You have completed a major part of your renovation project. Your doors and windows are installed and working. However, installation is not the end of the job. You need to conduct the following maintenance procedures to ensure that the installed features are always in perfect condition. 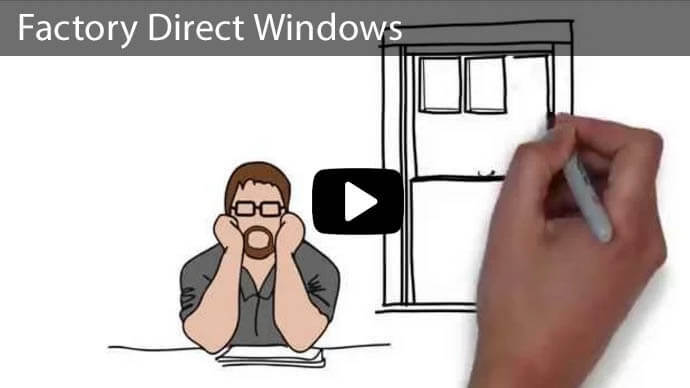 Our professionals at Advanced Window Products have immense experience in installing windows and doors in Utah, and they recommend that you follow the following steps after the installation process is done. It is always good to confirm that everything has been done according to your wishes. Check that all the locks are working on the doors and windows. The windows and doors should also open and close with minimal resistance. You should also check and ensure that you have all the keys to your locks. In case you find any anomaly or discrepancy, contact your installer to have it fixed. 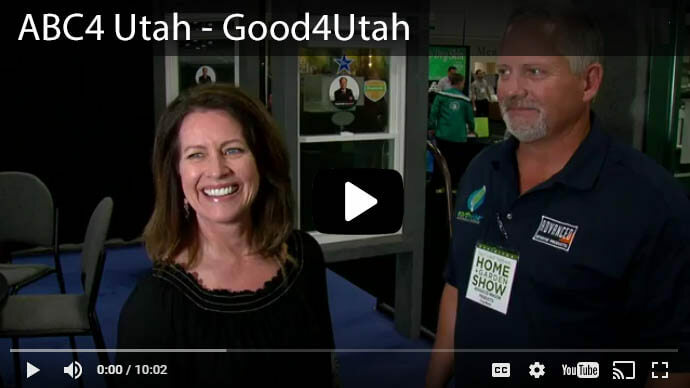 Although the Advanced Window products we install in Utah require minimal maintenance, it is always good to regularly inspect the doors and windows, especially during the first months after installation, to ensure that everything is working smoothly. Regular maintenance procedures include cleaning the windows and doors and lubricating door hinges and window tracks. You should hold on to any documents and receipts obtained from the purchase of items and services as well as any manuals. These documents prove helpful in various situations such as when troubleshooting a problem with the installed windows and doors. These documents are also useful in house valuations, and they also help repairers identify and fix a problem more quickly. Some high tech installations receive rebates from various environmental and energy companies. 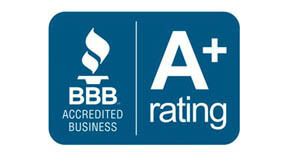 Our professionals in Utah install Energy Star windows which qualify for rebates from Dominion Energy. 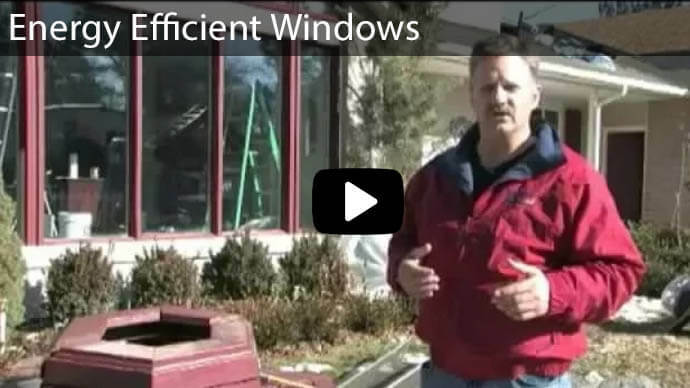 Dominion Energy energy rewards homeowners who install these high-performance windows in Utah since they help to conserve energy. 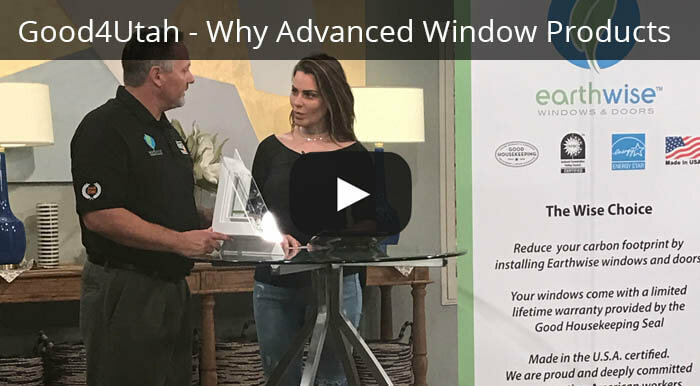 The rebates also make the high-performance windows affordable, and Dominion Energy gives rebates of $2.50 for every square foot of the Energy Star windows with a U-value equal to or lower than 0.22. You should apply for the rebate within 90 days after the installation is completed. 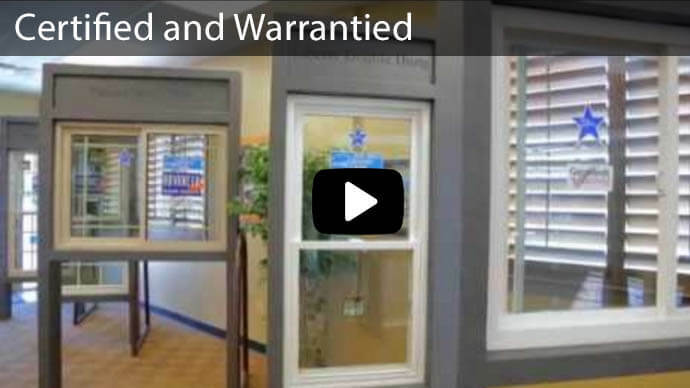 Your warranty is very important as it guarantees compensation in case the installed windows or doors malfunction. You should know the scenarios covered by your warranty as well as its validity period. You should also register your warranty on your installer's website so that it is easier to make claims and resolve any issues that might occur. 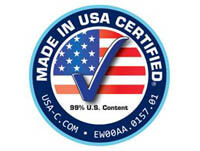 Doors and windows provided by Advanced Window Products come with a lifetime warranty since our professionals in Utah are confident of the durability of our products. If you are satisfied with the quality of materials used and the installer’s work, it is always good to spread a good word on their artistry to your friends and family. Writing a review about the company on review websites such as Squarespace also helps us maintain our reputation. 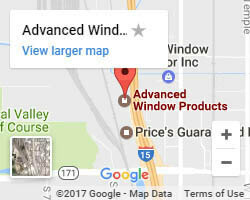 Our Advanced Window Products professionals install quality windows and doors in Utah. 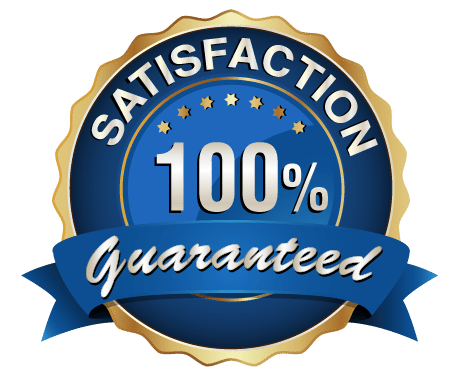 You can generate a free online quote or call us at 801-505-9622 to have one of our professionals help you generate one for free!